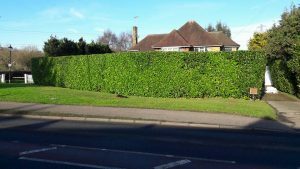 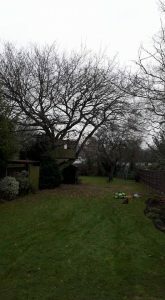 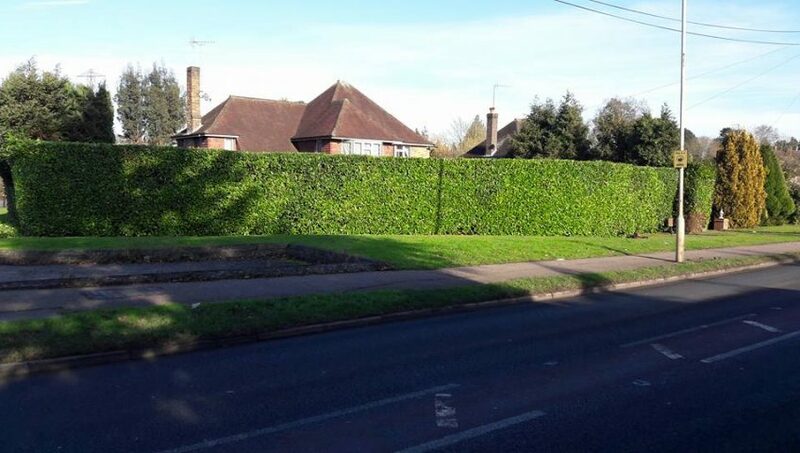 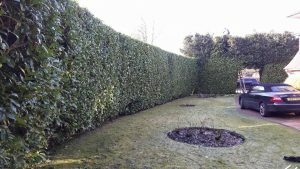 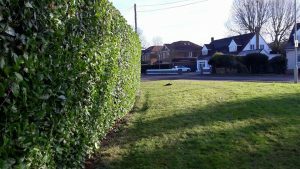 Large Laurel hedge to trim profiles today, alot of hedge cutting on this one. 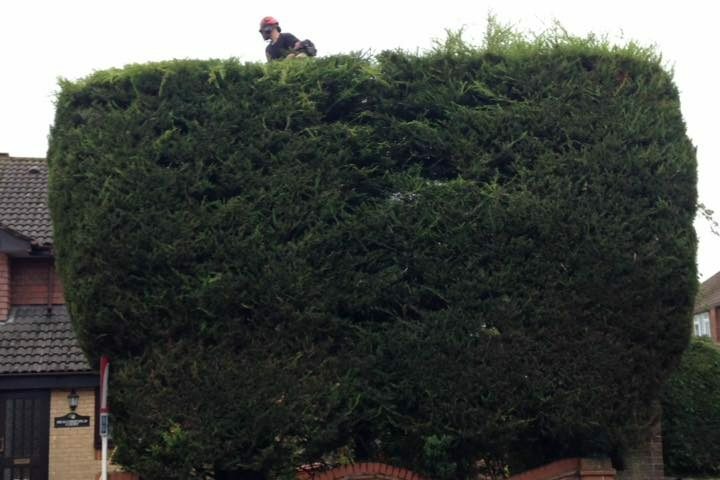 And the hedge work is still continuing, definitely a good year for plant growth. 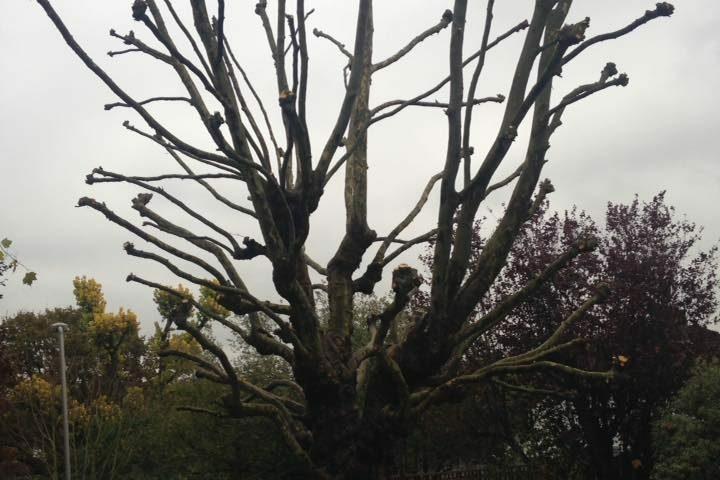 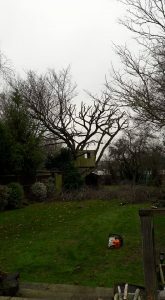 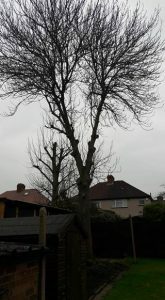 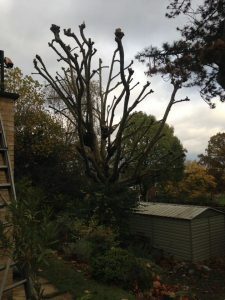 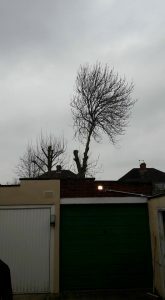 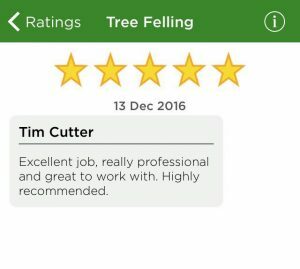 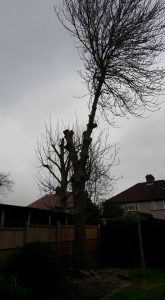 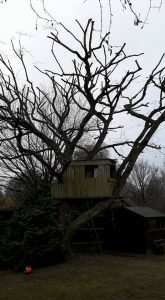 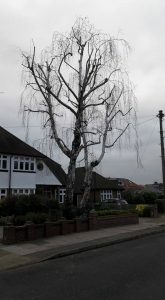 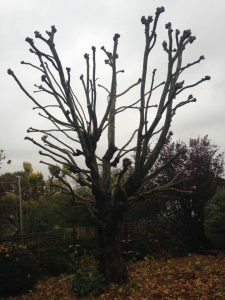 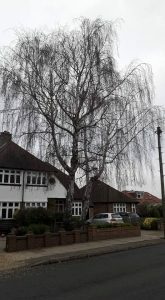 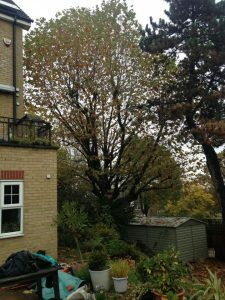 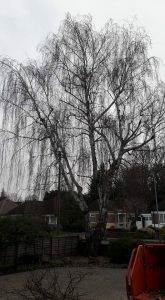 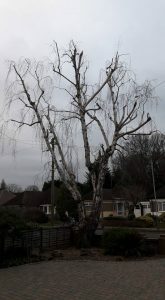 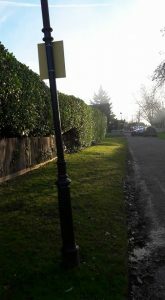 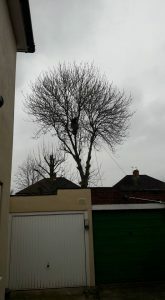 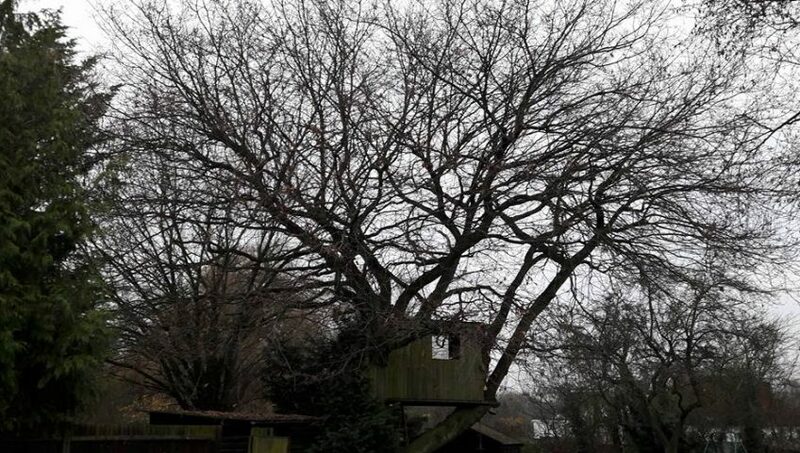 After the initial heading cuts are made on certain species of tree, this particular pruning technique is normally carried out on a regular cycle of 4-5 years, leaving a clean framework for future growth until the process is again repeated.